Where your child's education begins and the welcome never ends. 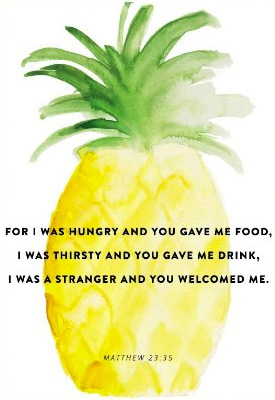 The pineapple has served as a symbol of welcoming, hospitality and friendship throughout history in America. The concept of hospitality is a central element in our Child Development Center. 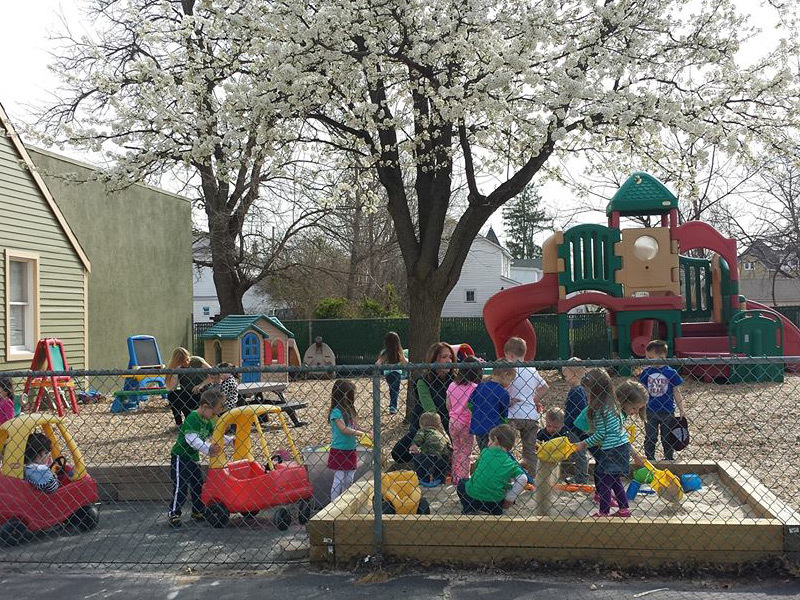 We desire to be an integral part of families in Hunterdon County providing programs for Early Childhood learning. At our center, your child will experience a Christ-centered, loving and nurturing environment. Age appropriate learning centers and a creative curriculum affords your young child the early opportunity for positive experiences of learning, exploring and forging lasting friendships.Our curriculum is designed to enhance the whole child; their social, emotional, cognitive, spiritual and physical development. please fill out the form below and we’ll get in touch with you very shortly.